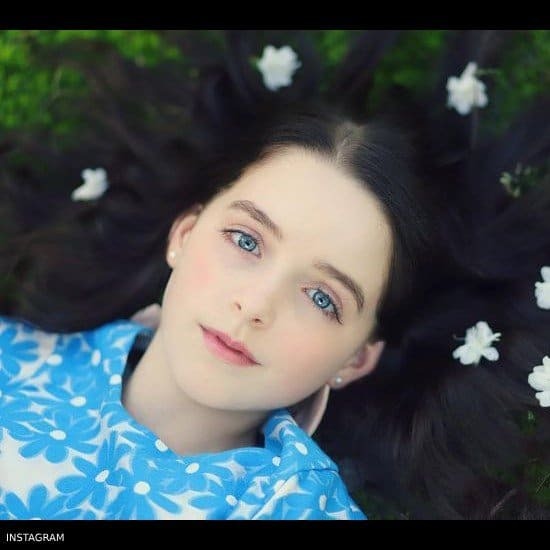 12-year-old actress Mckenna Grace posted this adorable picture on Instagram wearing this Hucklebones London Girl’s Blue Floral Brocade Dress. Love this gorgeous dress by Hucklebones London. Designed in a vintage 60s style, this elegantly tailored in soft, silky blue floral brocade and lined with satin and cotton for comfort. There is a pink satin collar with decorative buttons and pink trimmed arm cuffs and a concealed back zip to fasten. 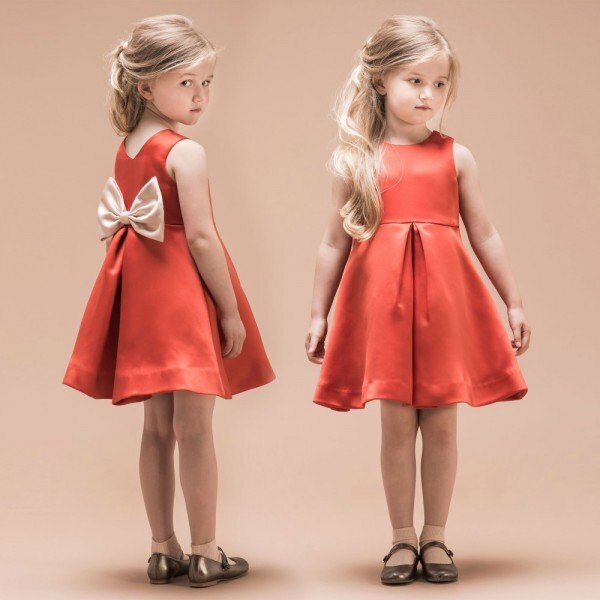 Discover the variety of designer girls special occasion dresses by Hucklebones London. Photo Source: Instagram. Unfortunately, this Hucklebones London Girl’s Blue Floral Brocade Dress is not currently available. You can shop for similar Hucklebone Girls clothes from the current collection online.